Where to see the niji live? Come along and meet the niji. 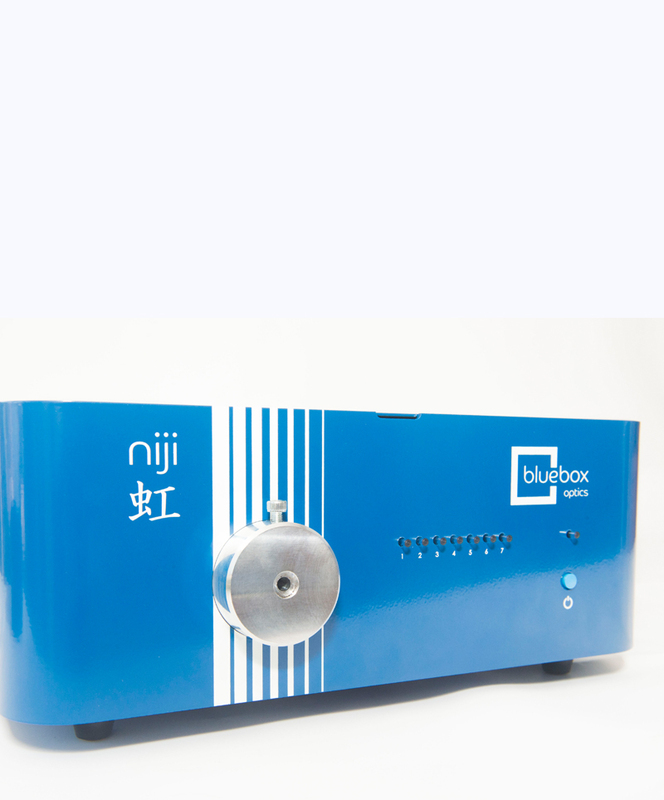 Get your hands on a niji, at one of the upcoming exhibtions. Our international distribution partners and our team try to ensure we exhibit at an event close to you. Please come by and let us answer your questions. Should you not be able to attend one of these events, don’t worry, just get in touch to find out how we can provide you with a demo.